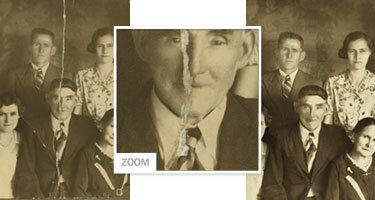 Photo Restoration is done digitally by trained graphic artists who can repair your old photographs and enhance pictures. 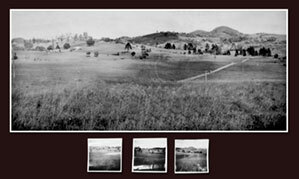 All the restoration work is done digitally. 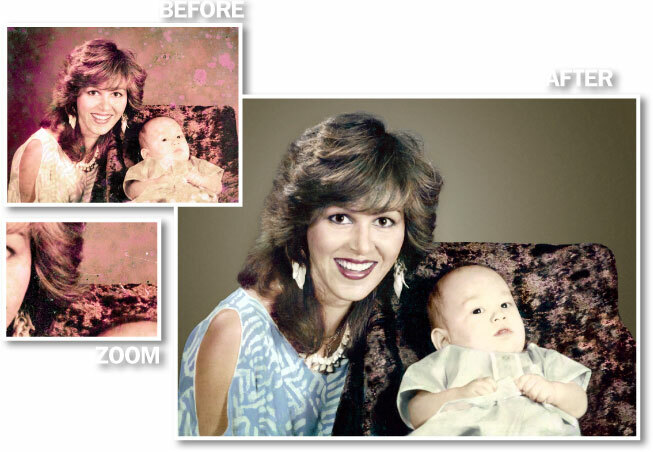 The only thing that will be done to your original photo is scanning. 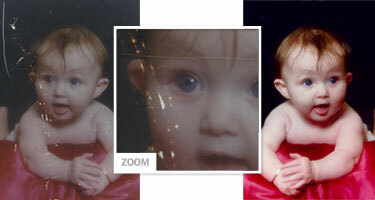 Your original photos will be safely preserved and returned to you when the job is done. We also understand the value of your loved ones, the photographs you clicked of your children, your first car, your grandma and your first house. 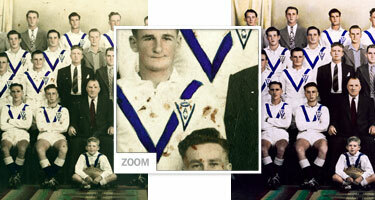 With our photo restoration services these memories live on. 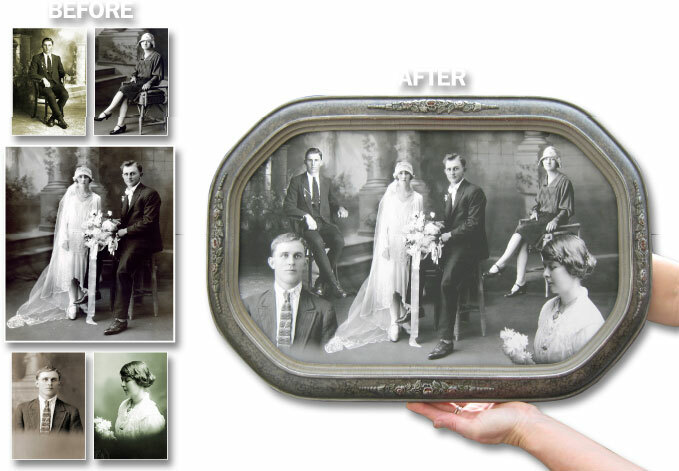 Return your damaged, blurred and dull photos to life. 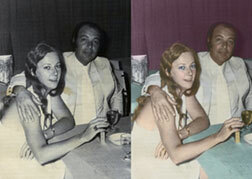 Digitally restore your faded colour photos. 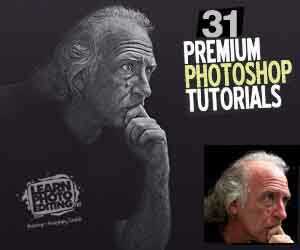 Make your ordinary photograph look like a glamour picture on a glossy fashion magazine cover. 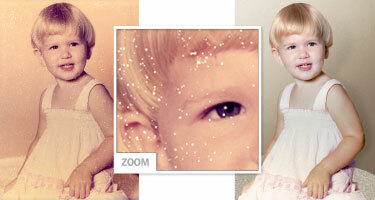 Create a brand new picture with an artistic combination of your digital photos. 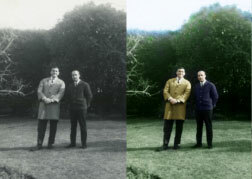 Transform your black-and-white photographs into coloured ones. 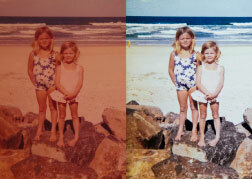 Adjust the colours of your photo, saturate with light, make it look brighter and clearer and reduce digital image noise. 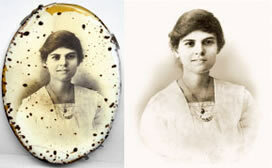 Make your traditional portrait look like a real work of art and let your images ooze style and unique delicacy. 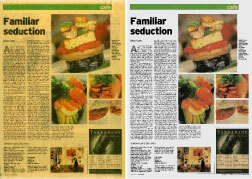 Make a memorable present for your parents and friends; a unique work dedicated to family events. Improve an appearance without a surgical operation, correct skin defects, make your figure slim etc. Transform your favorite portrait into an original pop-art masterpiece or amazing personalized pop-art portraits.